Our Spring Promotion 2016 has started! 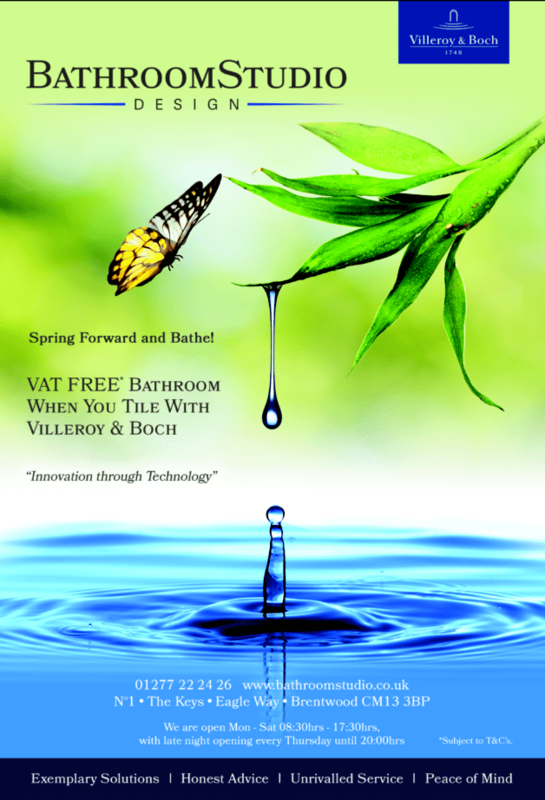 Get a VAT FREE* bathroom when you tile with Villeroy & Boch. Please ask one of our Design Consultants for more information.